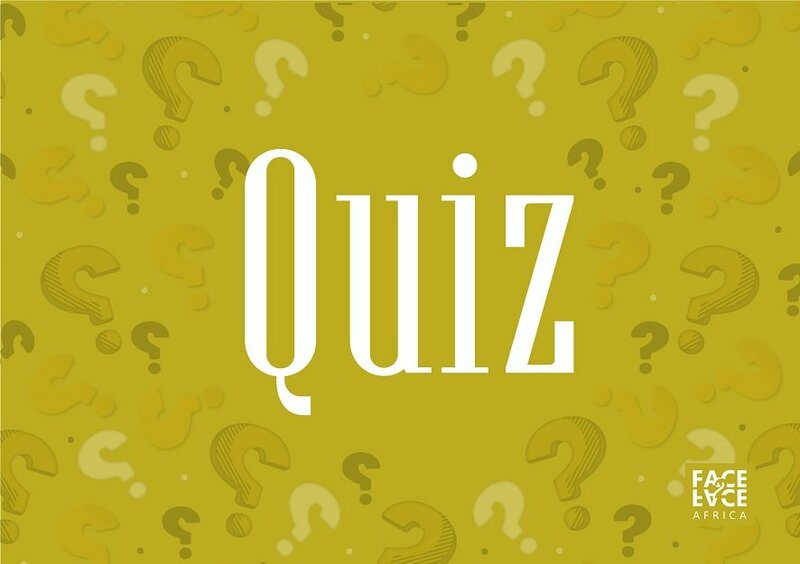 [Quiz] How well do you know African currencies? Poll 1. In which part of Africa is 70% of the world's cocoa produced from? Poll 2. 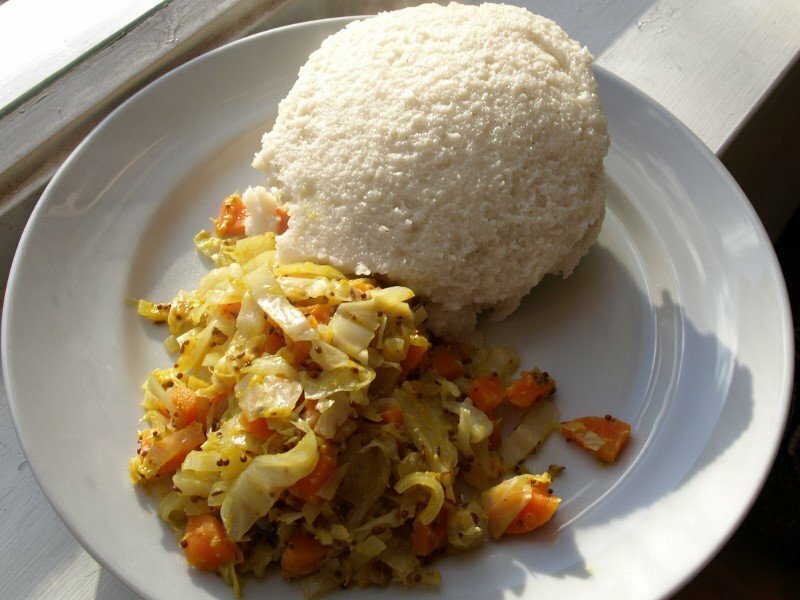 This popular East African staple food is made with maize, millet or sorghum flour. What is it called? Poll 3. 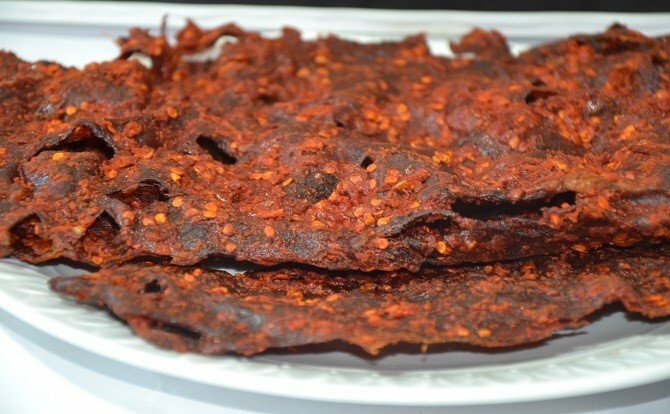 Can you name this delicious Nigerian delicacy? Poll 4. 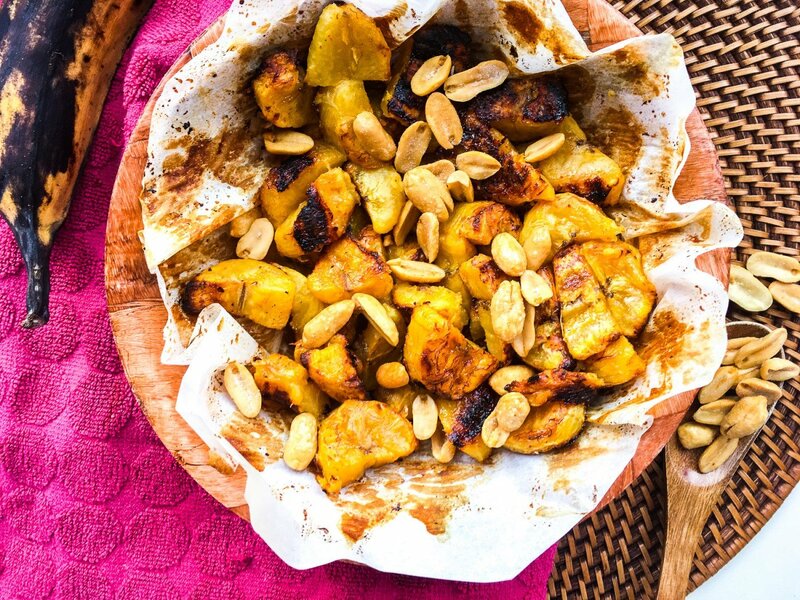 Can you name this local Ghanaian treat? Poll 5. In South Africa, kebabs are commonly known as? Poll 6. History has it that the coffee plant was first cultivated in which of these countries? Poll 7. 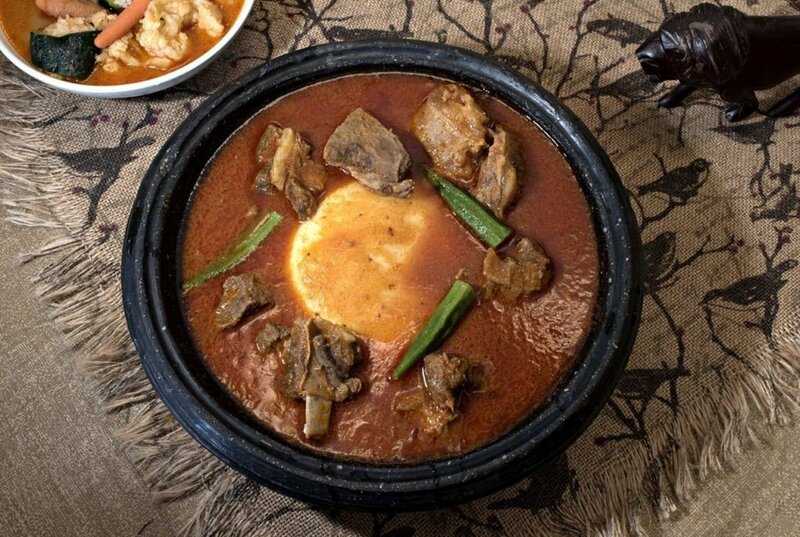 This is a very well-known dish in Ghana, Nigeria and Liberia. What is this dish called? Poll 8. 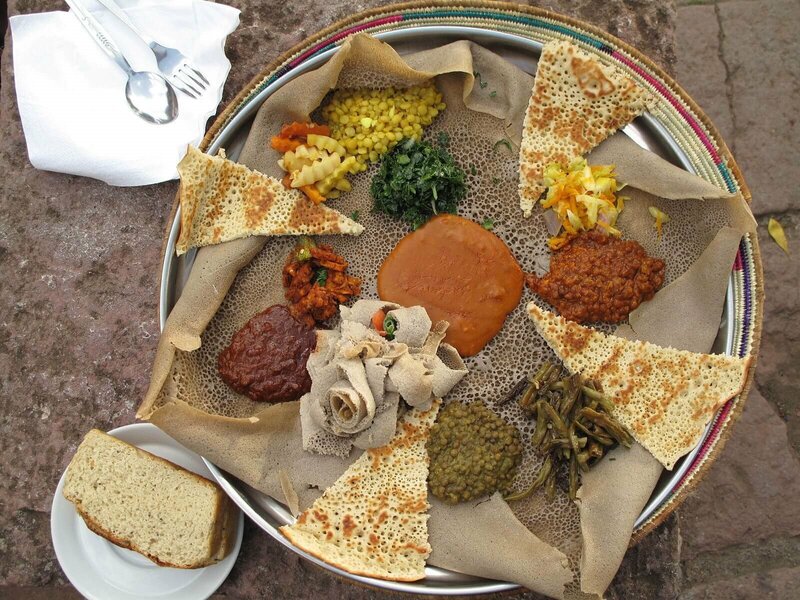 Injera is a very popular bread that is served with almost every meal in one of these countries? Poll 9. 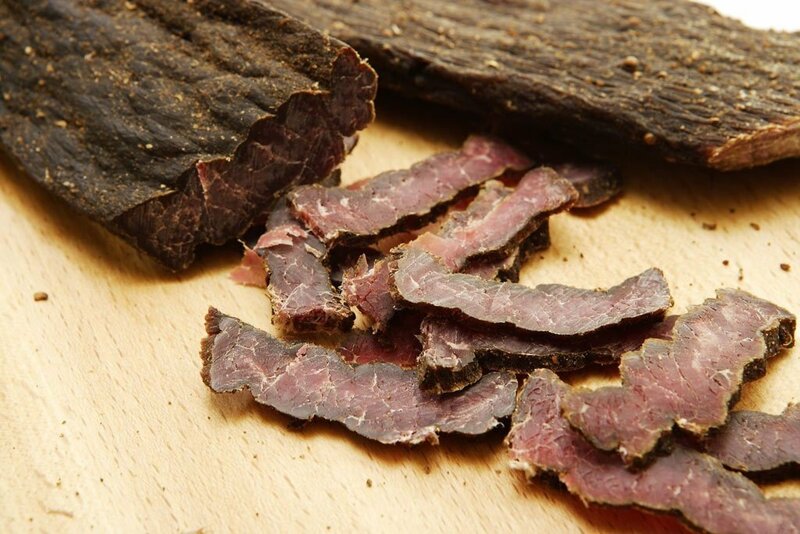 Biltong is a form of dried cured meat popular in which part of Africa? Poll 10. 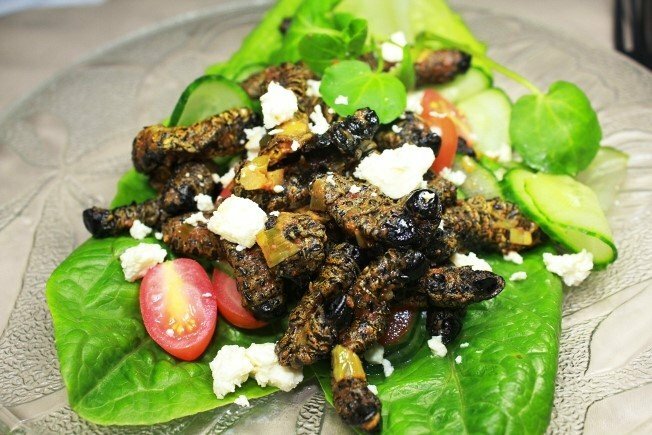 Fried mopane worms will seem very strange when served, but are extremely popular on the streets of one of these countries?